For as long as I can remember, I have struggled to accept and love my body as it is. My body has never been anywhere close to model thin. I have hairs that grow where I don’t want them. I have scars, bumps, and marks from a life-time of living. Yet through my weight loss journey, I’ve learned the importance of body acceptance. Rather than waiting until I get my body the way I want it, it’s time to accept the beautiful ME I am right now. As a Christian, I know I am a forgiven child of God. He created me and does not want me continually putting myself down. 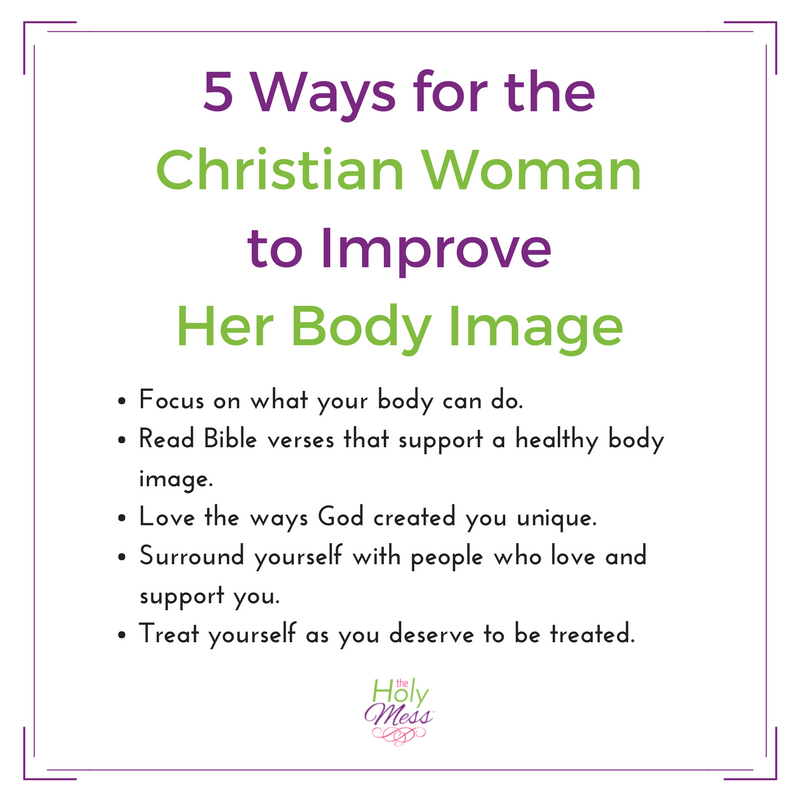 Here are 5 ways a Christian woman can improve her body image. Focus on these, and then read below for a helpful book written by my friend, Heather. Focus on what your body can do. 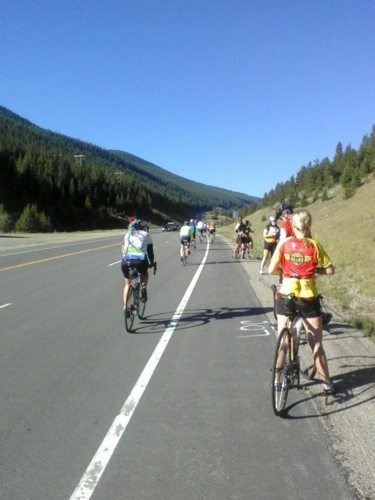 Instead of focusing on what you cannot do (“I can’t run a marathon,” focus on what you can do. 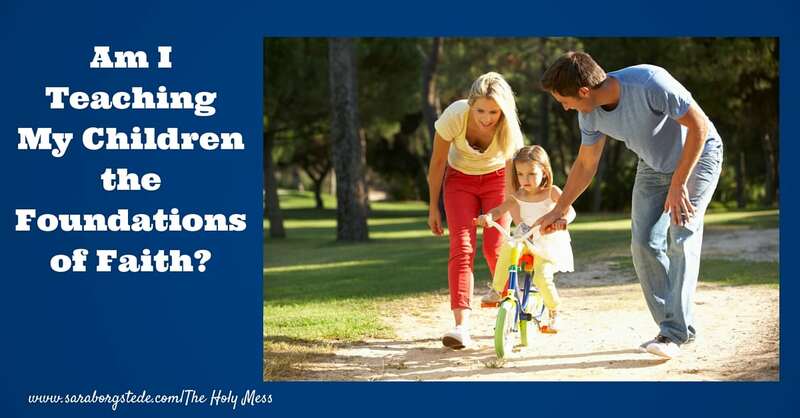 Can you pick up your grand kids? Enjoy a hobby? Praise God for these abilities. Read Bible verses that support a healthy body image. 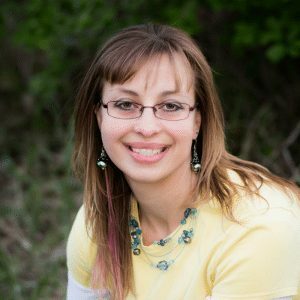 I highly encourage you to check out my post, 7 Christian Healthy Eating affirmations for Bible verses – and free printable cards – that will encourage you to treat your body well. Love the ways God created you unique. You are unique. What’s different about you? Instead of hiding it, celebrate it! Those are the features that make you stand out from the crowd. Surround yourself with people who love and support you. My husband has always told me I am beautiful, no matter my weight or size. This kind of loving encouragement goes so far in helping me feel amazing about myself. Treat yourself as you deserve to be treated. Think of how you treat your best friend and give yourself the same kind of love and attention. Don’t beat yourself down with words. Treasure small pleasures. Take time to shop, nap, or Bible journal. Enjoy what refreshes your spirit. 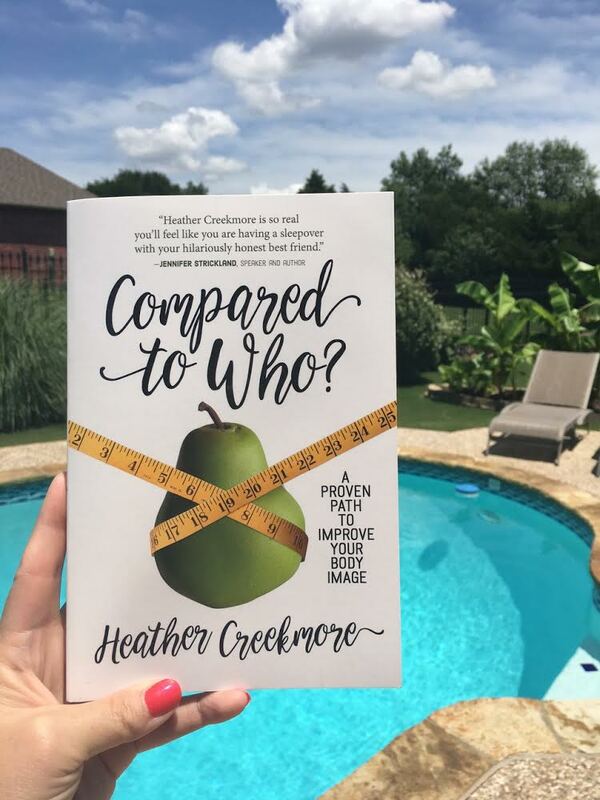 My friend Heather Creekmore has written a book that provides hope (plus a good dose of humor) for those of us who struggle with body image. Most of them helped me a little. Some, helped a lot. Others, didn’t help at all. But, generally, I never found answers satisfying enough to actually change my thinking. I still longed for more beauty and didn’t know how to stop that longing. That’s why I wrote Compared to Who? 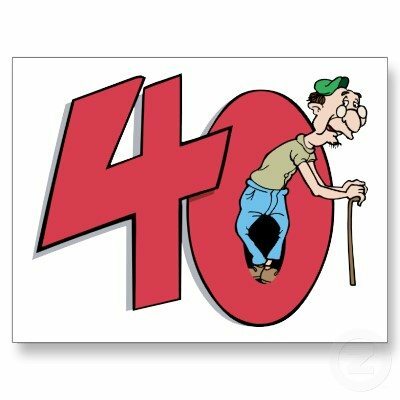 I believe God showed me some different–dare I say, meatier–answers than those I read other places. Here’s what you’ll find in Compared to Who? Don’t you hate it when you read a good book that’s all theory and no practical application? Just like a good Sunday morning sermon, we all need to hear truth and then see how it could directly apply to our lives. Compared to Who? gives you some truth bombs, but then takes the next step and shows you how you can start applying them to your life in the pursuit of freedom in and through Jesus Christ. 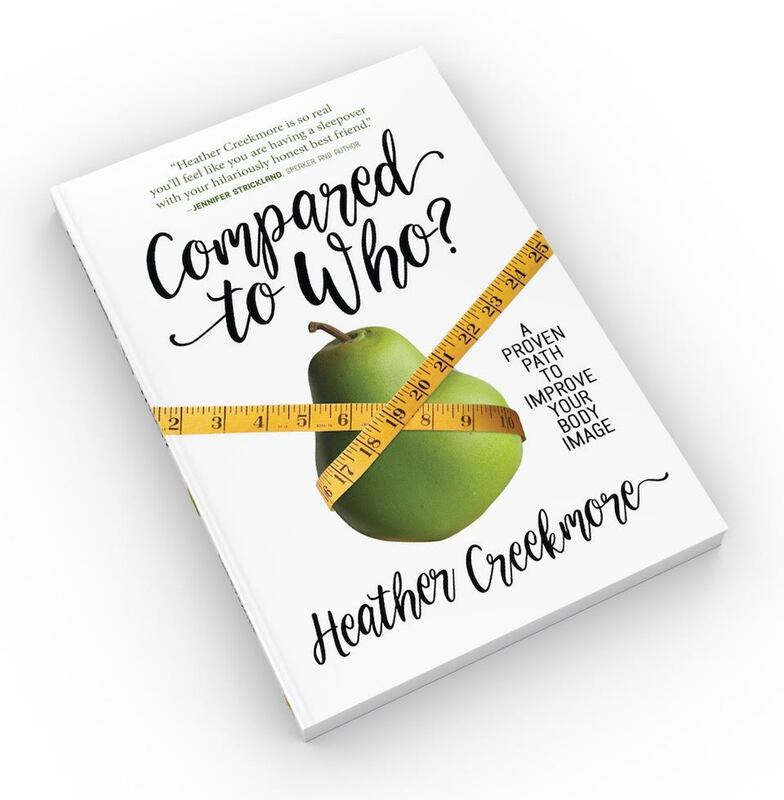 Check out Heather’s book today and get in-depth, practical advice you can use starting now. 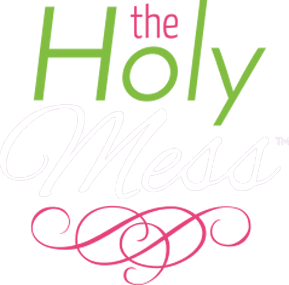 What will you do today to improve your body image as a loved daughter of God?